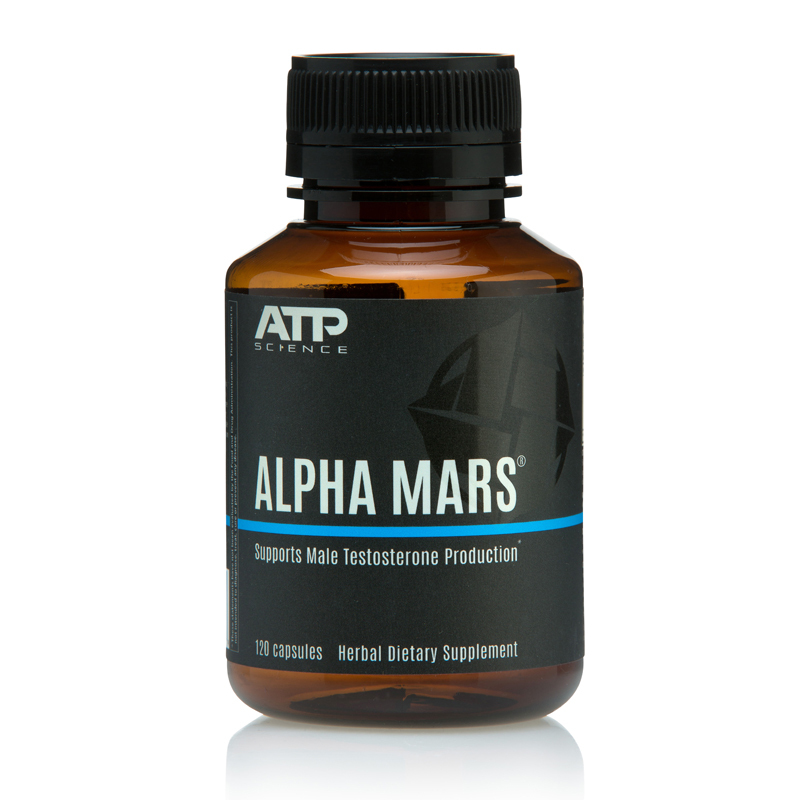 Alpha mars is a great way to naturally increase healthy levels of testosterone in the body while also freeing up what may be bound up. 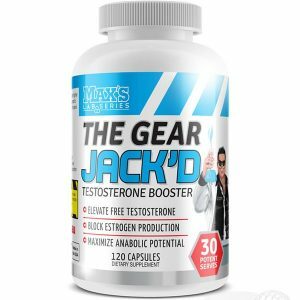 In the process of building and freeing up testosterone in the body it may also assist in blocking the conversion of Testosterone to Estrogen in males via inhibition of Aromatase activity, while assisting in blocking the conversion to DHT via the 5 Alpha-Reductase enzyme pathways; keeping testosterone levels healthy and primed. 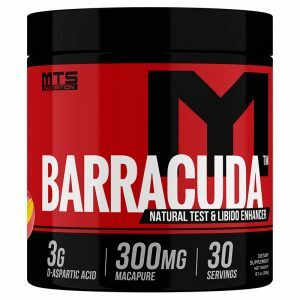 It also supports overall vitality, normal immune function and natural energy production by supporting mitochondrial function. What is the recommended dose for Alpha Mars? 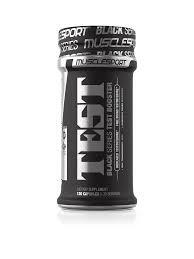 x2 capsules twice daily with breakfast and dinner. Do I need to cycle the Alpha Mars? Yes we recommend cycling the product 12 weeks on and 4 weeks off. 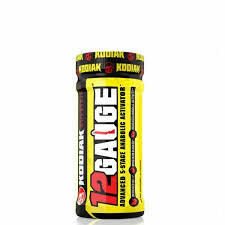 x2 capsules twice daily with breakfast and dinner. Cycling 12 weeks on and 4 weeks off.